The Prime Warden presided over a Ladyday Court which comprised a wide-ranging agenda including nominations for next year's Wardens. Later, Mr Roger Donnison, Mr Mukul Mehta and Mr Clive Richardson were admitted to the Livery of the Company. 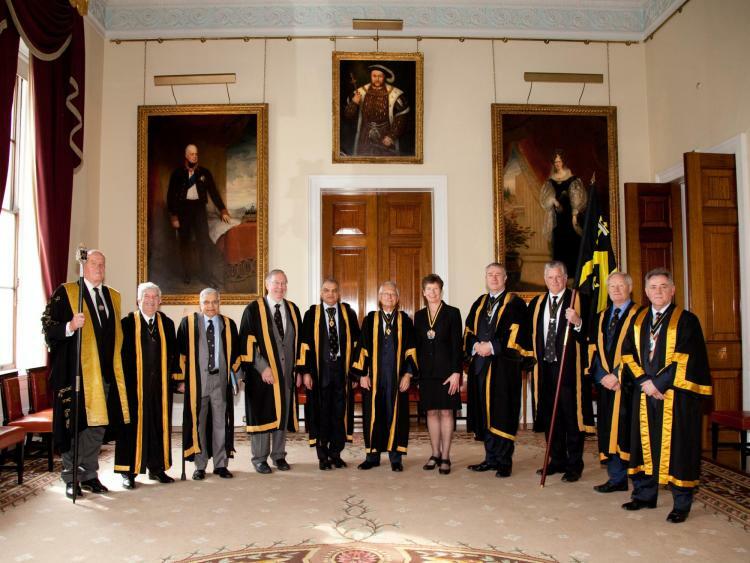 A Luncheon followed the Court at which members of the Company and their guests hosted the Master of the Worshipful Companies of Engineers and Mrs Ann Champion. The Master Engineer, Professor Isobel Pollock-Hulf OBE replied on behalf of the guests and gave an inspiring address about the role of women in the STEM world.